Early in the 20th Century Buller became an Association in its own right and since then has always been an independent District Association and is currently affiliated to Canterbury. 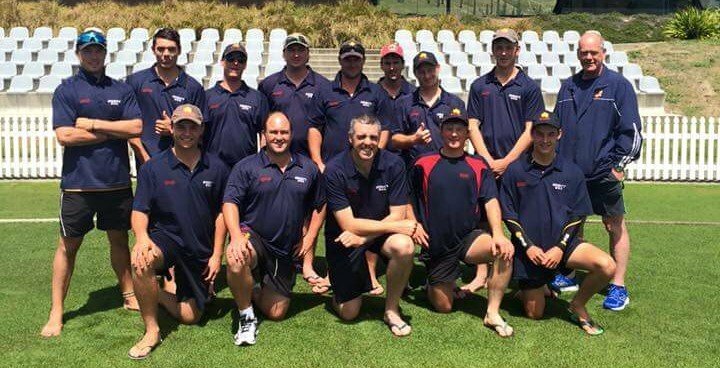 Buller has had three New Zealand representatives in its ranks over the years and has produced a number of provincial reps.
Buller won the Hawke Cup, the pinnacle of District Cricket in NZ in 2015. Current clubs are Athletic, High School, Ngakawau and Old Boys. All clubs have a senior and youth team with 40 over cricket played on Saturdays for seniors and Monday evening T20 for youth. The Association also operates a Primary Schools’ competition on Wednesday afternoon and encourages Buller High School and the primary schools to enter national competitions such as the Gillette Cup.